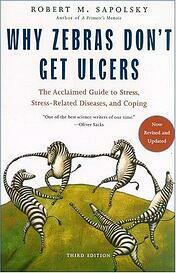 A lecture on stress and where stress-related diseases come from. 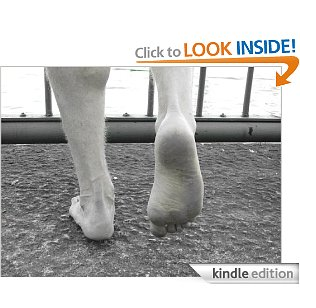 It is based on Dr. Sapolsky's book by the same title. Robert Sapolsky is one of the world's leading neuroscientists, and has been called "one of the finest natural history writers around" by The New York Times. In studying wild baboon populations, Sapolsky examined how prolonged stress can cause physical and mental afflictions. His lab was among the first to document that stress can damage the neurons of the hippocampus. Sapolsky has shown, in both human and baboon societies, that low social status is a major contributor to stress and stress-related illness. He boils down the contemporary human's relationship with stress as follows: "We are not getting our ulcers being chased by Saber-tooth tigers, we're inventing our social stressors—and if some baboons are good at dealing with this, we should be able to as well. Insofar as we're smart enough to have invented this stuff and stupid enough to fall for it, we have the potential to be wise enough to keep [these stressors] inperspective." Sapolsky's study of stress in non-human primates has offered fascinating insight into how human beings relate to this universal pressure. Register TODAY for the 2015 BSMPG Summer Seminar before seats fill up. Registration for the 2015 BSMPG Summer Seminar is now OPEN! 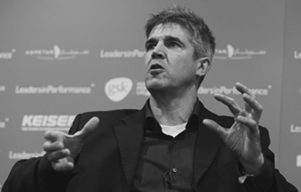 Hear world stress expert Dr. Robert Sapolsky and other international thought leaders including PRI's James Anderson, England's Al Smith, Brain Researcher Vincent Walsh and the Canadian Senior Men's Basketball Performance staff including Sam Gibbs, Charlie Weingroff and Roman Fomin at the 2015 BSMPG Summer Seminar. Other sports medicine/rehabilitation and performance speakers include: Mike Davis, Alan Gruver, Eric Oetter, Sam Coad, and Jay DeMayo. Additional speakers to be added in the coming weeks! Additional speakers to be announced shortly - Trust us when we tell you that this year will blow your socks off! 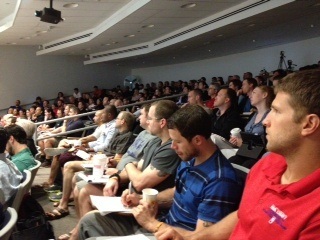 Check out our Performance Directors Meeting following our annual seminar - Sunday May 17th at FENWAY PARK! BSMPG is proud to announce ALLEN GRUVER as a speaker at the 2015 BSMPG Summer Seminar - May 15-16th, 2015. Last year was a sell out and the only difference this year will be us announcing a sell out well in advance! This will be one of the greatest performance and therapy seminars of all time! 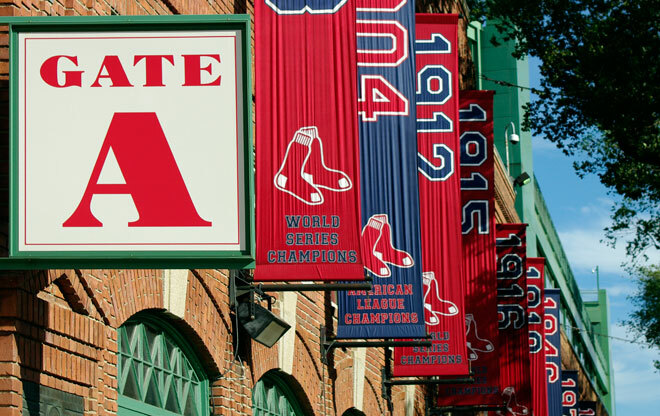 See you in Boston in May!!! Allen received his Athletic Trainer’s certification and Strength and Conditioning Certification from the University of Upper Iowa in 2000. 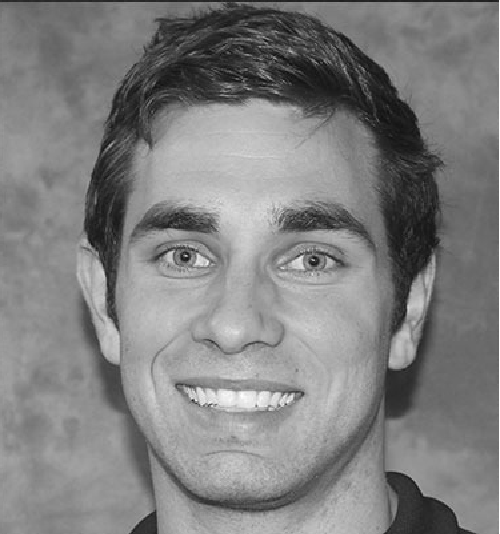 He then received his Master’s Degree in Physical Therapy from the Elon University in North Carolina. While at Elon University he was honored with the “Excellence in Clinical Research Award” for his work on pelvic and hip dysfunction. 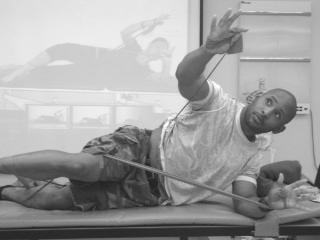 In 2006, Allen earned the designation of the Postural Restoration Certified (PRC) as a result of advanced training, extraordinary interest and devotion to the science of postural adaptation, asymmetrical patterns, and the influence of polyarticular chains of muscle on the human body as defined by the Postural Restoration Institute. He is currently faculty with the Postural Restoration Institute and has an affiliate course for the integration of PRI and baseball. 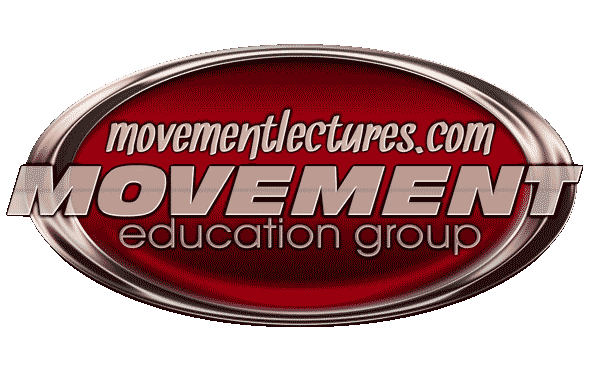 Allen has extensive experience lecturing to hundreds of physicians and other care professionals across the country on in-depth biomechanics assessment and advanced treatments utilizing and integrated functional manual and non-manual approach. Allen is the owner of Foothills Sports Medicine in Gilbert, AZ where he works and specializes with the rehab of professional and amateur athletes of all sports. Allen has worked and consulted for The University of Arizona, Arizona Diamondbacks, Stanford University, Denver Broncos, several NCAA athletes, Olympic Swimmers/Track and Field, MLB professionals and teams, PGA, European PGA, LPGA and Web.com tour professionals. BSMPG is proud to announce ERIC OETTER as a speaker at the 2015 BSMPG Summer Seminar - May 15-16th, 2015. Last year was a sell out and the only difference this year will be us announcing a sell out well in advance! 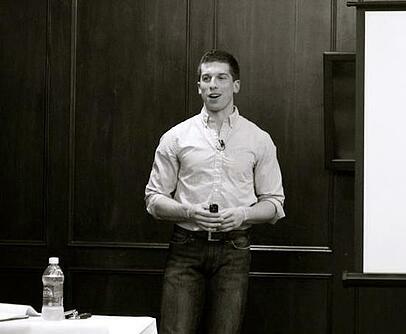 This will be one of the greatest performance and therapy seminars of all time! If you were in Eric's session last year you know he absolutely killed it and our boy from Georgia is back to drop the #boom again this year! BSMPG is proud to announce JAMES ANDERSON as a speaker at the 2015 BSMPG Summer Seminar - May 15-16th, 2015. Last year was a sell out and the only difference this year will be us announcing a sell out well in advance! This will be one of the greatest performance and therapy seminars of all time! 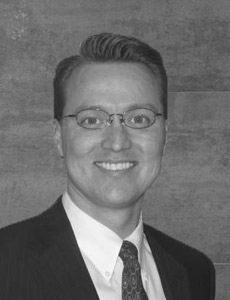 James received his Master’s Degree in Physical Therapy from the University of Nebraska Medical Center in Omaha in 1998. 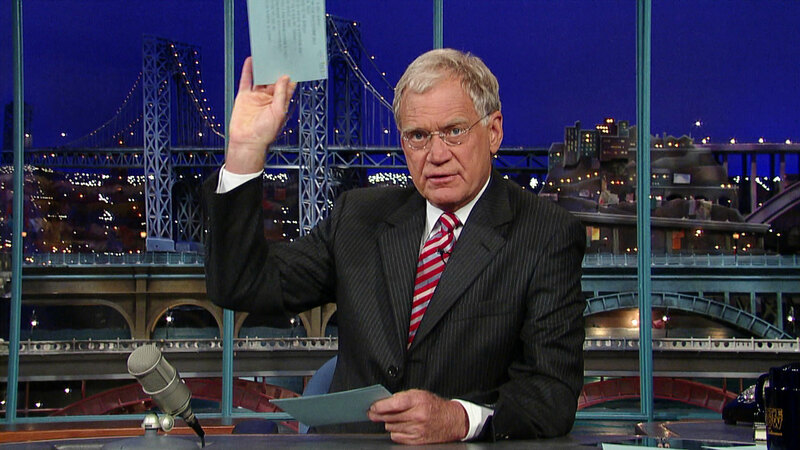 He completed his undergraduate studies at the University of Nevada Las Vegas where he majored in kinesiology. He has used PRI throughout his career in a wide variety of settings, including spine rehab, sports performance, chronic pain and most recently with geriatric patients in the home setting. 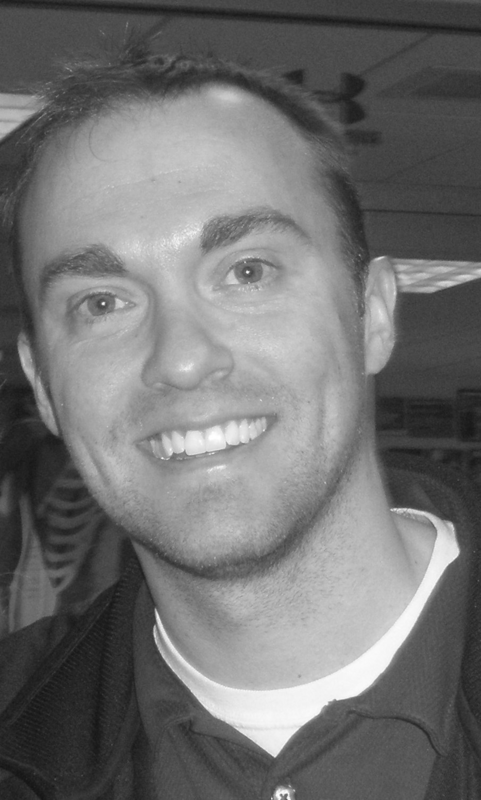 He currently works for Horizon Home Health in Burley and Twin Falls, ID and is currently assisting in the development of a course for the home health setting, PRI Home Integration. 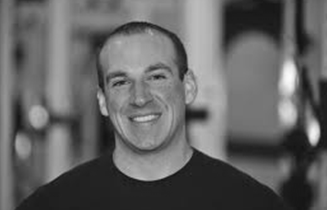 Over the years James has provided course instruction and consultation to hundreds of physicians, physical therapists, athletic trainers and strength and conditioning professionals nationwide. 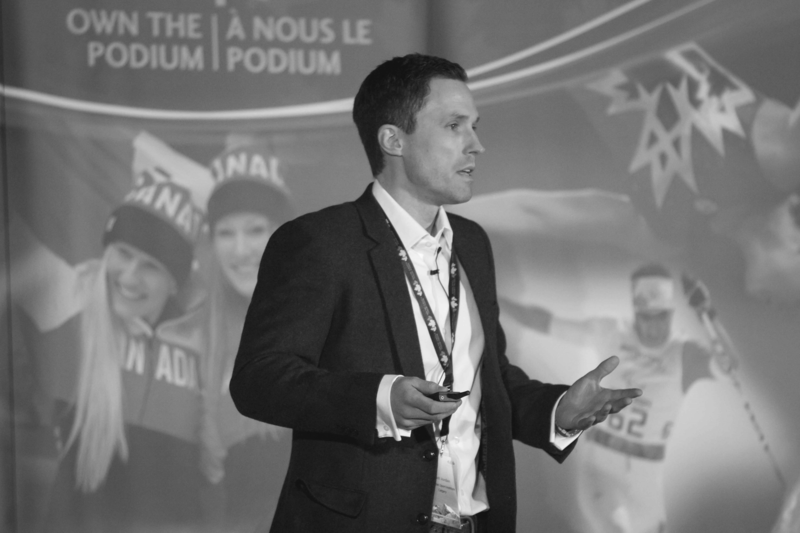 His expertise with biomechanics has led to invitations to serve as sports performance consultant for a wide variety of collegiate and professional athletic organizations. James was a member of the first class to earn the designation of Postural Restoration Certified (PRC) as a result of advanced training, extraordinary interest and devotion to the science of postural adaptations, asymmetrical patterns, and the influence of polyarticular chains of muscles on the human body as defined by the Postural Restoration Institute®. 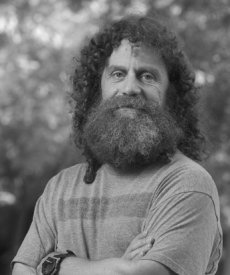 BSMPG is proud to announce DR. ROBERT SAPOLSKY as a speaker at the 2015 BSMPG Summer Seminar - May 15-16th, 2015. Last year was a sell out and the only difference this year will be us announcing a sell out well in advance! 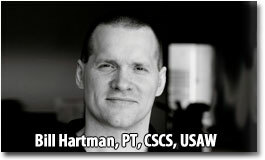 This will be one of the greatest performance and therapy seminars of all time!